I always wondered: What is the most beautiful Love song ever? Billboard give me an answer drawing up its ranking of the biggest ‘Love’ songs to ever hit the Hot 100! Houston’s signature song was originally a No. 1 hit for the woman who composed the tune, Dolly Parton. Her version topped the Hot Country Songs chart in 1974 and again in 1982. I personally LOVE number #1, and you? 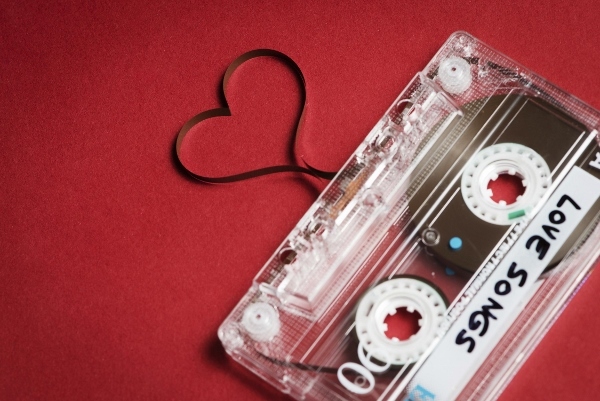 What is your favorite Love song??? This entry was posted in Eventdesigner, Uncategorized and tagged #bestweddingsongs, #wedding, #weddingplanner, #weddingsongs.